This infographic shows that the future of SEO and digital marketing is focused on mobile and marketers have to optimize their digital campaigns for Mobiles. I have known Aragil Online Marketing for over years now and highly recommend Them to anyone who is looking to work with them. they are both talented and knowledgeable. Aragil is answering your Digital Marketing fears ! 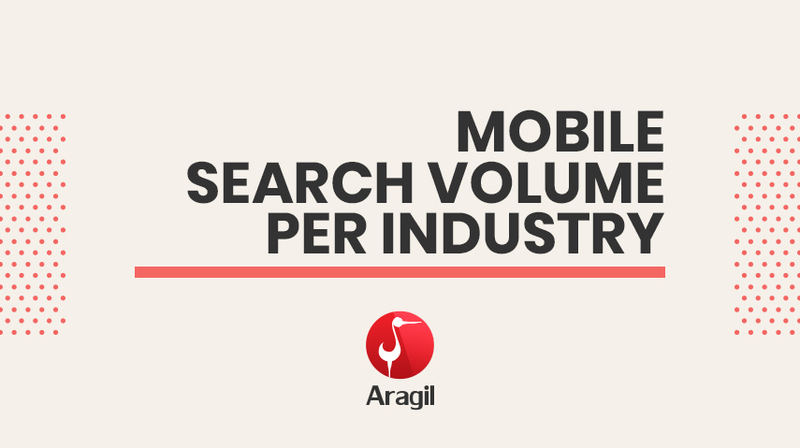 Aragil is in touch with world’s major companies and brands and stands beside them as a consultant in Digital Marketing and helps them fly higher over the virtual world and find the best nest in this field.